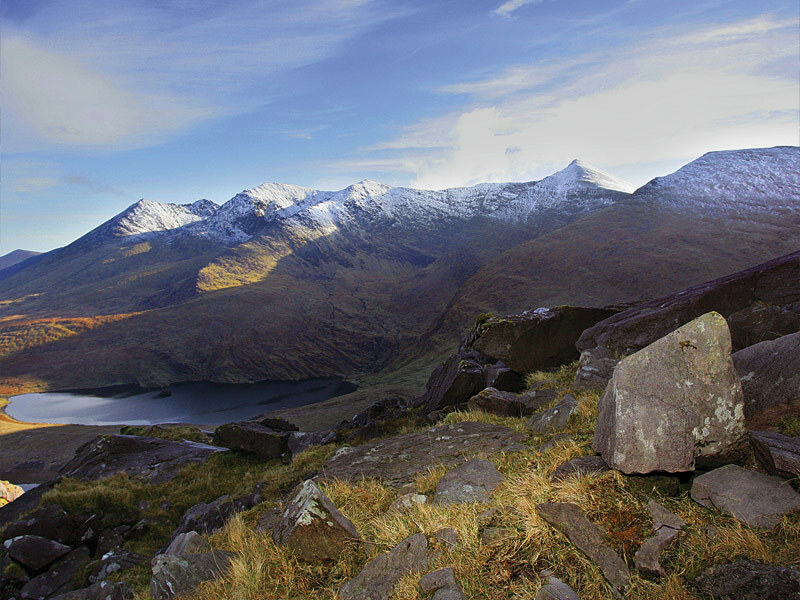 For over 300 years Cronin’s Yard has been used as the traditional starting point for ascents of Ireland’s highest mountain, Carrauntoohil, Situated at the entrance to the Hag’s Glen at Mealis, Beaufort, this is the gateway to the MacGillycuddy’s Reeks and the ideal base from which to explore the surrounding countryside. 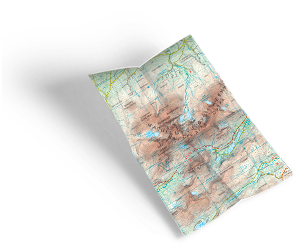 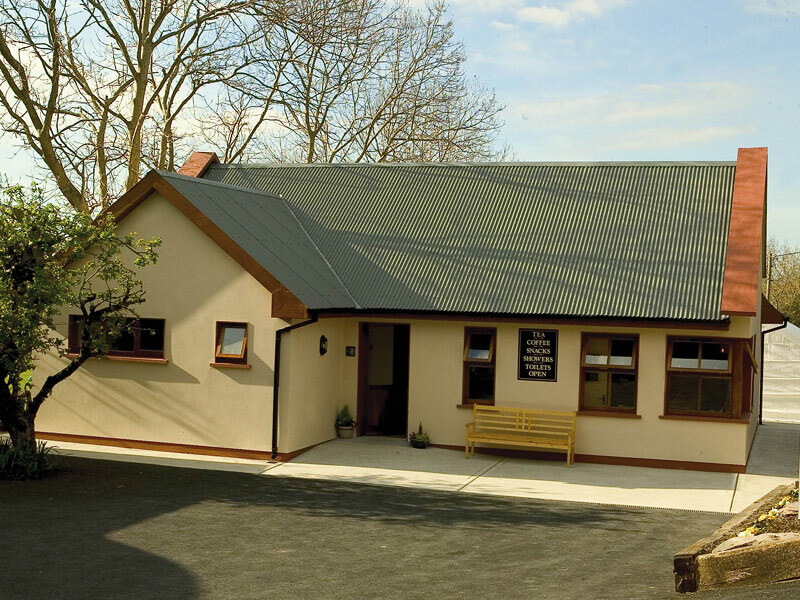 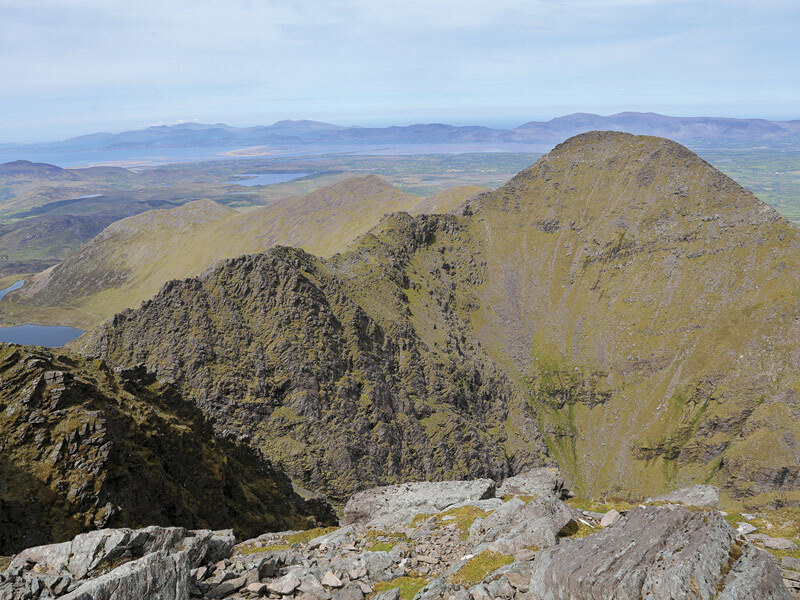 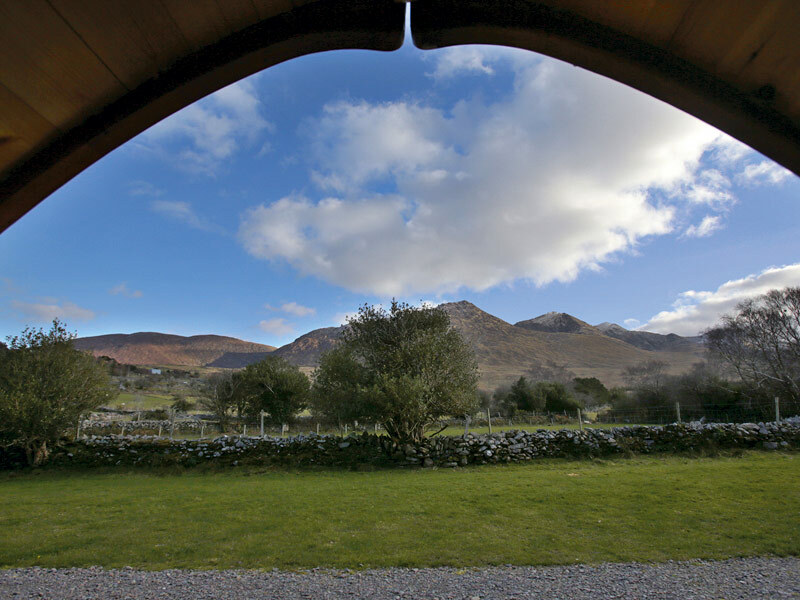 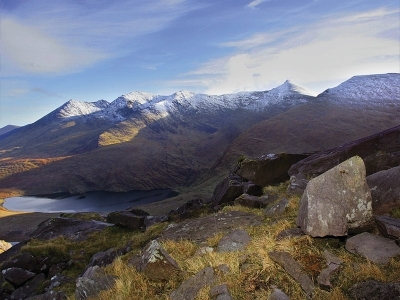 At Cronins Yard we have a range of facilities for walkers and climbers in the Reeks. We are a starting point for the spectacular Cronin’s Yard looped walk of the Hag’s Glen.